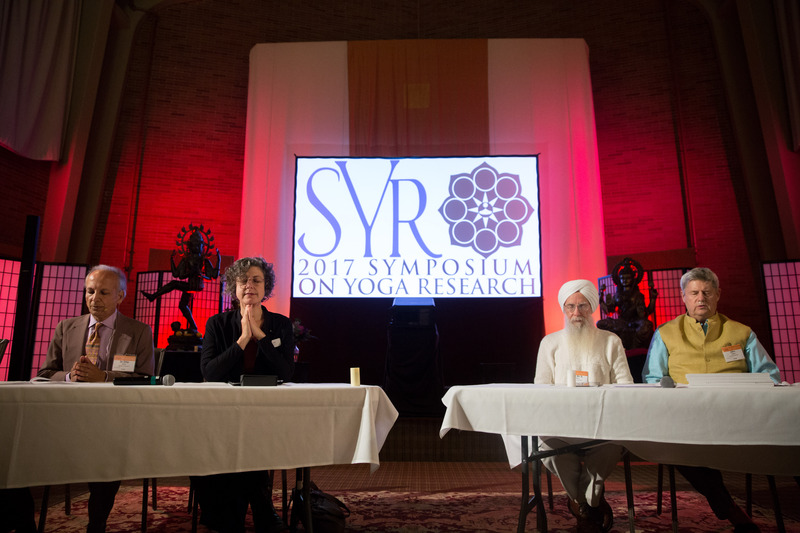 SYR is the West's foremost academic yoga research conference. SYR 2017 showcased some of the best new research and offered multiple poster sessions. Click here for the full details from the conference. The pre-conference as well as some keynote and oral presenters have generously offered access to their slides as handouts. Download the handouts below.